Its rich quality items in the super markets. 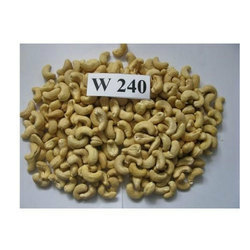 We are manufacturer and suppliers of best quality Cashew nuts in Tamilnadu and we supply and trade Cashew Nuts W 240, W 320, W 400, 2 Pcs ( Split ) LWP and SWP. We can maintain good quality and our pricing is also best, compared to others. 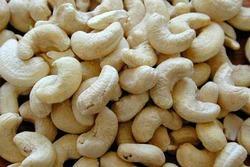 Our company is highly rated in offering Cashew Nut.